If you are a parent, you know how hard it can be to find a babysitter for your children. If you are the parent of a child with Type 1 diabetes, you know that finding a babysitter that you can trust to keep your child safe may be even harder. So how do you go about finding a babysitter for your child with Type 1 diabetes? 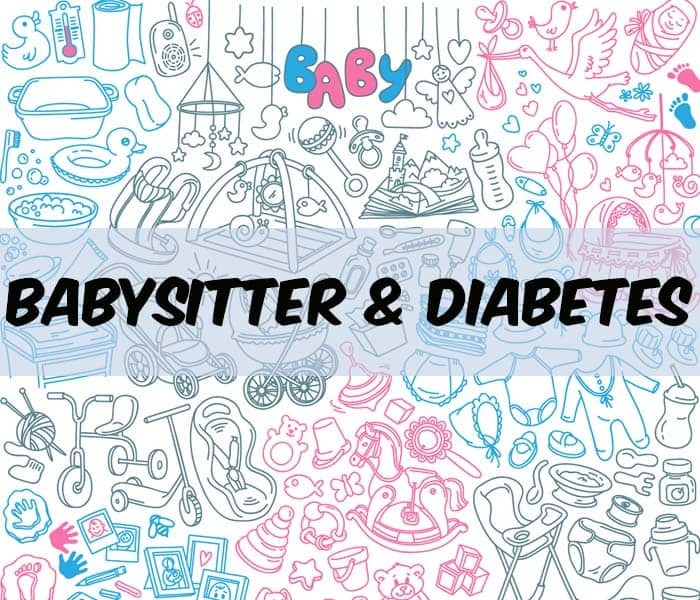 In this article, we will explore tips and resources on how to find a babysitter for your specific needs as a parent with a child who has diabetes. Let’s see what Lisa had to say. Lisa is a 29-year-old mother of a five-year-old with Type 1 diabetes, Jolene. Lisa and her husband haven’t had any alone time or been out of the house by themselves in years. When she contacted TheDiabetesCouncil, Lisa wanted to know where she could begin with finding a safe sitter for her child so that they could go out on a long overdue date night for the occasion of Valentine’s Day. She wanted someone who would know what to do if Jolene had a case of a low or high blood sugar. She didn’t know where to find someone she could trust to leave Jolene alone with. We decided to check into available resources that help parents get out for some much needed time alone and relaxation. Being a parent of a child with Type 1 diabetes is not easy, and a little respite may be just what is needed to recharge and rejuvenate. Everyone in your child’s life needs to know what the day-to-day care of their diabetes management entails, as well as the emergency care. From relatives to bus drivers to teachers and babysitters, you want to make sure everyone knows what to do in order to keep your child safe while in your absence. The babysitter should be a very responsible person that you can count on to be pro-active in an emergency. If they have diabetes, they should be self-managing their disease. You don’t want the sitter having blood sugar excursions while they are sitting for your child with Type 1 diabetes. Responsible. Your babysitter should be able to deal with the many unexpected situations that could occur in your absence. Where do I find someone to babysit with expertise in Type 1 diabetes? It would be best to find someone who have special expertise in working with children with Type 1 diabetes. In addition to a teenager with Type 1 diabetes, it could be another parent of a child with Type 1 diabetes, a healthcare professional who has worked with children with Type 1 diabetes, or a church member with special expertise. A good babysitter could also be someone you meet through a diabetes support group, at your child’s pediatric endocrinology office, or through your child’s school nurse. You could find a babysitter on a local Facebook page for Type 1 diabetes. The American Diabetes Association hosts family camps, which may be a good place to meet other parents. Meeting other families with children with Type 1 diabetes is a great way to network. You could help each other watch your children with Type 1 diabetes, or you could even find a babysitter to train together and share. Posting advertisements on the bulletin boards at local colleges and universities, or running an ad in the university newspaper can be helpful as well. 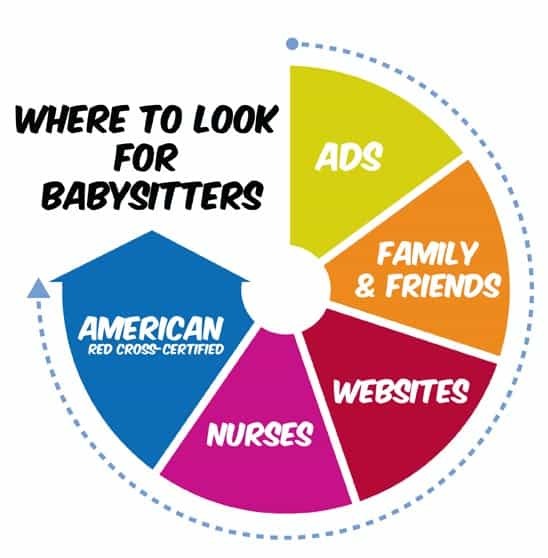 Nursing students make great babysitters for parents who are in the search for someone with little extra medical knowledge in their babysitters. Siblings of children with Type 1 diabetes have often learned diabetes management skills, and may make good babysitters, too. What will my child’s babysitter need to know to keep my child safe? 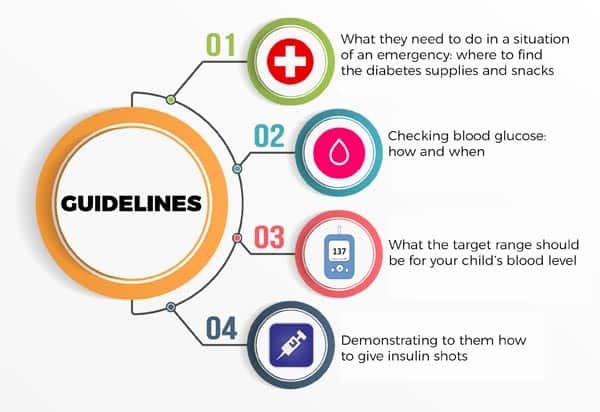 Diabetes education for anyone who will be taking care of your child for any amount of time is a must to ensure the safety of your child with Type 1 diabetes. They will need to know the steps to take in case of an emergency, as well as what to do related to day-to-day care. Training for sitters should occur in advance, and more than once if necessary. Give the sitter time to practice your child’s diabetes care, time for your child and sitter to get to know each other, and time for the sitter to learn new skills. 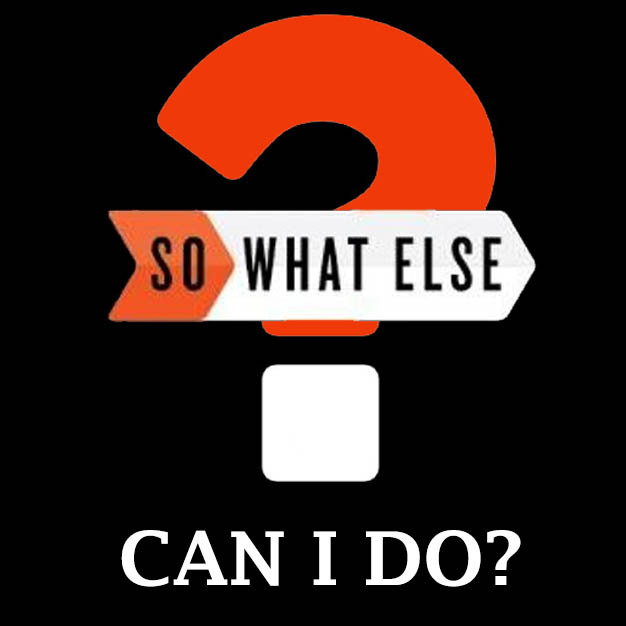 Allow plenty of time for questions and to clarify things. Be thorough in your training. After all, they will be responsible for your child’s safety while you are away. 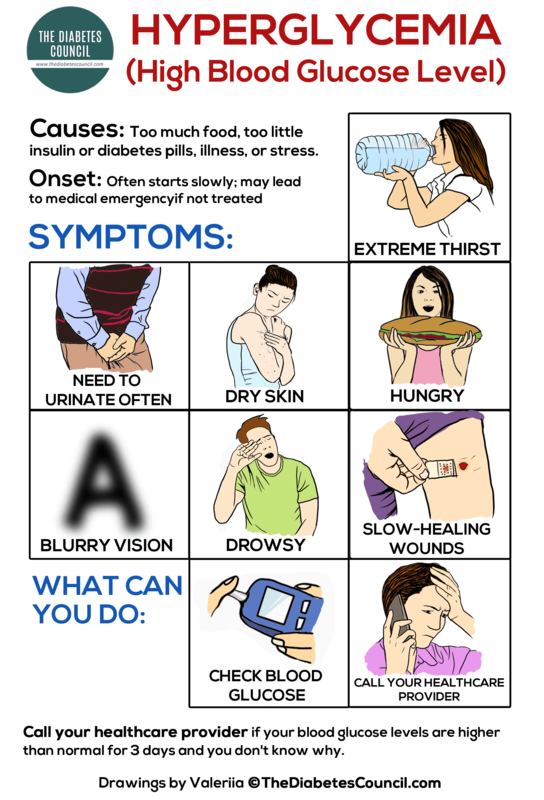 It’s important to be brief and give the facts when talking about diabetes emergencies related to your child. Explain how often in actuality an emergency occurs with your child, and what the babysitter should expect. 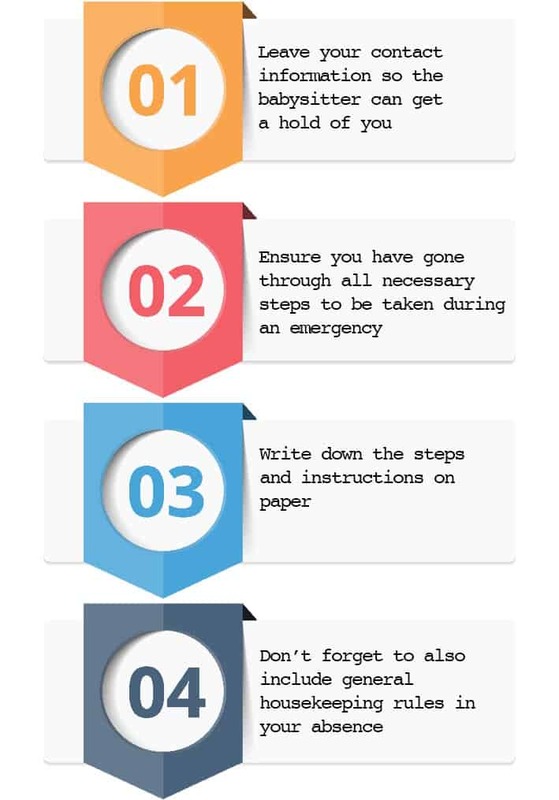 Make sure they know specifically what to do in a situation of emergency. Again, leave written instructions for your sitters. Use videos, handouts, and other teaching tools that will be of aid to your sitters about Type 1 diabetes, and how to keep your child safe. If your child has a prescription for a glucagon injection in the case of severe hypoglycemia, it is important to train the babysitter on how to use it. This would also be a good time to review the signs and symptoms of low and high blood glucose with your sitter. Make sure your sitter knows where to locate your child’s glucometer and glucometer supplies. It may be helpful to have the sitter do a test blood glucose on your child. Even if your sitter knows how to use a glucometer, there may be specifics about your child’s machine that you need to instruct the sitter on. Some lancet devices nowadays can also be tricky, so make sure any sitter knows how to operate everything. Watching the sitter perform the task will help parents be confident in their abilities and not stress out when they leave their child alone with the sitter. Make sure to go over all of your child’s medications. Leave a list of insulin doses and schedule. If your child takes several different kinds of insulin, you will then want to color code them and give clear instructions for injections. Watch the sitter give your child an injection, and talk with the sitter about how is best to comfort your child. If your child uses an insulin pump for insulin delivery, it may be possible to get training for your sitter through your local endocrinologist’s office, or through your insulin pump company. As the parent, you are likely fairly adept with insulin pump functions. Therefore, it may be best for you to provide the training yourself. At any rate, you will want to make sure that sitters are able to use any equipment with ease. Return demonstration will also work for this. 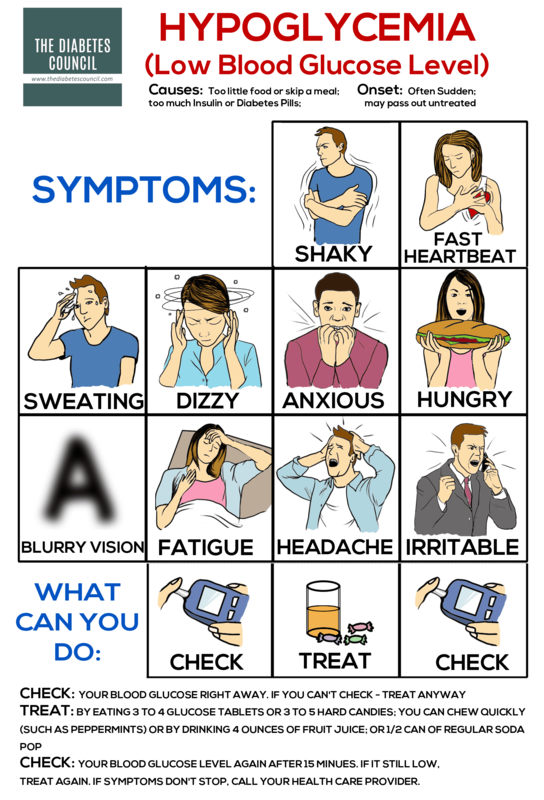 It’s a good idea to leave the “Diabetes Faces” handouts with the symptoms of high and low blood glucose. Also go over symptoms specific to your child that sitters should look for. You can put the “Diabetes Faces” on the refrigerator, or somewhere else where they are readily accessible. Leave a schedule for checking and logging your child’s blood glucose. Be specific with sitters about how to treat low or high blood glucose. Provide written instructions. Get your copy of Diabetes Faces: Hypoglycemia and Hyperglycemia. Don’t forget to plan for meals and snacks, and activity! Related to physical activity, instruct babysitters to promote physical activity safely by getting active after a meal or a snack. Have them to take glucometer supplies on any outings, and extra carbohydrate-containing snacks in case of a low blood glucose. Let the sitter know that they should be comfortable calling you with any questions or problems that may arise. Let them know that the main thing is the safety of your child, and you will not be upset if they interrupt your dinner or outing with questions or concerns about your child.2 Its better safe to be sorry. According to the “Type 1 Diabetes and Babysitting: A Parent’s Toolkit: Includes Pull-out Pages for Babysitters”, Stacey Smith-Bradfield stresses how imperative it is to let your child’s caretaker know what type of diabetes your child has and their specific diabetes care plan. She emphasizes the following aspects as well: what the babysitter needs to do in a situation of an emergency, how and when to check for blood sugar levels, being comfortable with administering insulin, recognizing your child’s specific signs of hypoglycemia and hyperglycemia, troubleshooting pumps, etc. Safesittings is a resource specifically for parents of children with Type 1 diabetes and for sitters who wish to babysit children with Type 1 diabetes. Safesittings was founded on the idea that finding a babysitter who understands how to take care of a child with diabetes is no easy task. The nationwide website seeks to sign up teenagers who have Type 1 diabetes, and wish to babysit for children with Type 1 diabetes. To babysit for Safesittings, the teenager with Type 1 diabetes must be able to manage their own diabetes. This is important particularly because they will then understand how to test blood sugars, treat low or high blood sugars, give insulin shots, and even adjust rates on insulin pumps if needed. There is a page on their website for teenagers with Type 1 diabetes to outline their experience and skill sets, along with the schedule that they are available to babysit. Babysitters on the website charge different fees and each family can make a payment arrangement with their sitter. 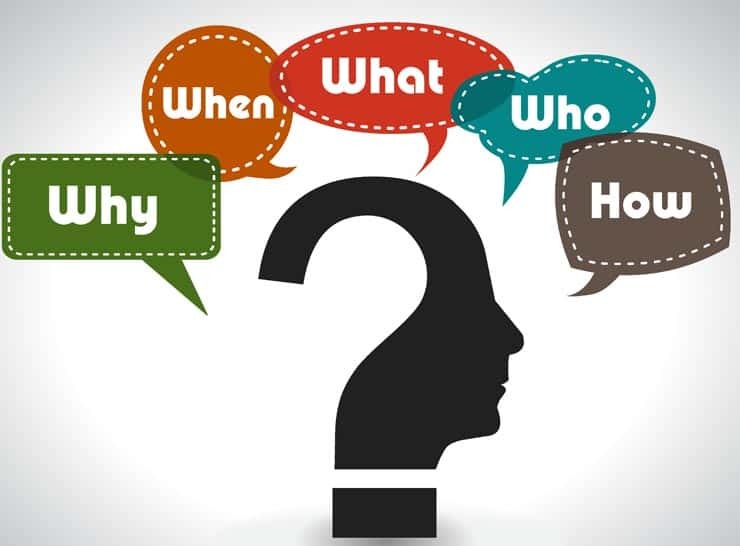 Do not be afraid to ask any questions you may have. No question is a bad question. Sittercity.com is another useful venue where parents can look for sitters who can respond to their specific needs. Sitters who are comfortable with babysitting children with diabetes can also look for sitting opportunities via this website. It’s time for the sitter to come. What do I do? Where can I find a reliable babysitter who can look after my child who has diabetes? You can try out websites such as safesittings.com or sittercity.com to find someone who will be a good match with what you are looking for. Alternatively, it might be worth talking to other parents who may have children with diabetes who can take care of your child and vice versa. You may also be interested in looking for nursing students who are looking for part-time jobs as babysitters via university or college websites. What are the traits and characteristics that I should look for when searching for a sitter? As indicated earlier in our article, the most important traits to look for in someone are reliability, accountability and responsibility. Your babysitter must also be able to respond effectively to your child’s desires to consume sweets or when they are reluctant to consume their food or take their medication. When should my sitter call me and my partner? 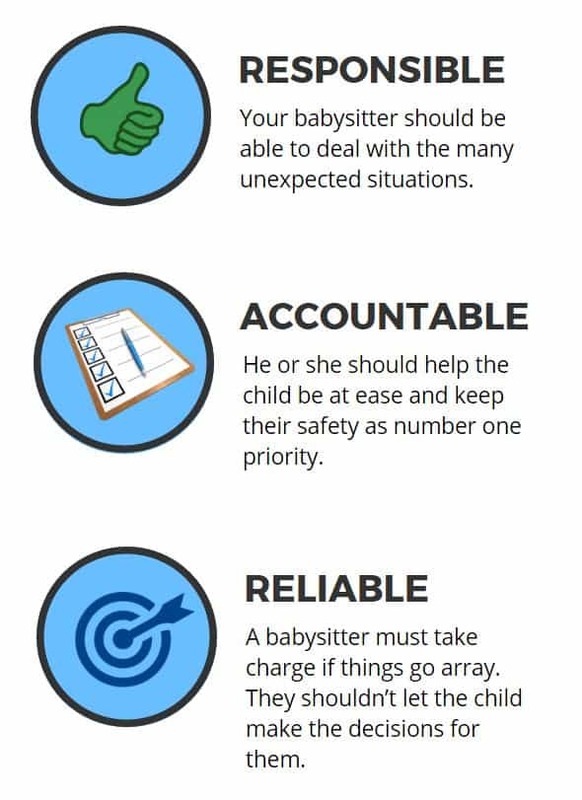 Your sitter should feel comfortable to call you at any given time if they have questions or concerns that they feel like were not addressed during the initial training process. 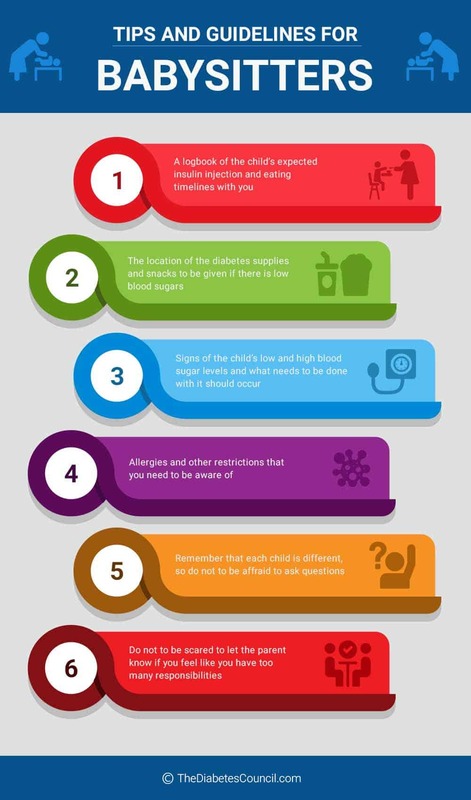 However, it is IMPORTANT to alert the parents if the child has a severe low blood glucose, the child is absolutely refusing to eat any food or taking their insulin or the, child is exhibiting abnormal signs that were not discussed by parents beforehand (vomiting, dizziness, extreme pain). I am the babysitter. How should I make sure I am ready to babysit a child with diabetes for the first time without their parents present in the house? We would like to hear from you concerning your personal experiences finding and training a babysitter for your child with Type 1 diabetes. Please leave your comments in the space provided below. If you know of any other resources for finding babysitters for Type 1 diabetes kids that we didn’t mention, please let us know! Hi I am 60 year old mother of a child who has Type 1 Diabetes, i have 18 years experience,and understand the worries of leaving a child who has type 1 Diabetes. i am looking for some work helping other families and could offer a lot of help and reassurance to parents. My son is now 20 years old and is now in University in Sunderland where he was diagnosed when he was 18 months . Would you be interested in sharing your story and how you took care of your son?